ORPALIS PDF OCR offers a very simple and productive way to convert any document to searchable PDF using outstanding optical character recognition (OCR) and layout analysis. 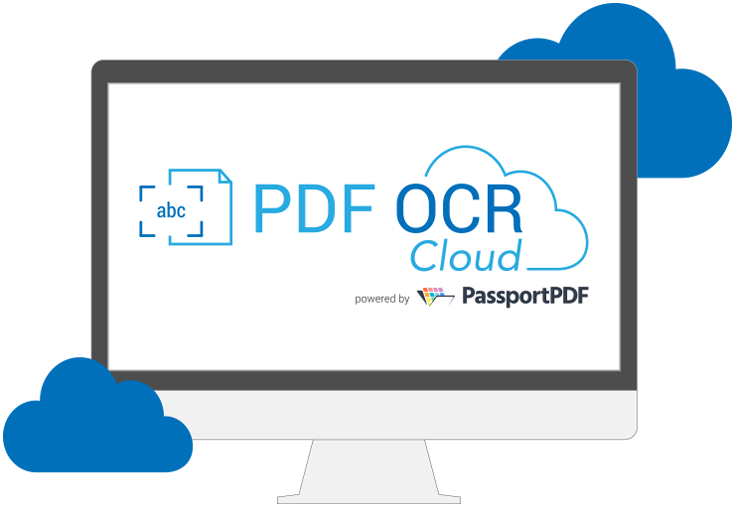 Start using PDF OCR today! Turn all your documents into Searchable PDFs! Scanned documents and images now searchable in a blink of an eye thanks to an innovative conversion engine. Everyone can benefit from PDF OCR: at home, at school, at work… Powerful, yet easy to use. Check our comparison matrix! To offer a fast and powerful tool quite a lot of technology is required. Here are a few facts about ORPALIS PDF OCR and the team who developed it. conversion tool of the market. Image files are now searchable. for information in log documents. on high volume of documents. Built by recognized industry experts.